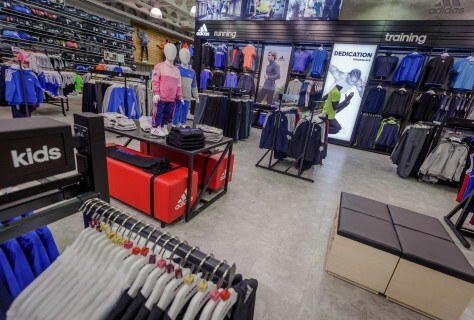 D4R were excited to work with adidas Western Europe as they looked to implement a new version of Homecourt with in Sports Directs high profile store located at the head offices in Shirebrook. 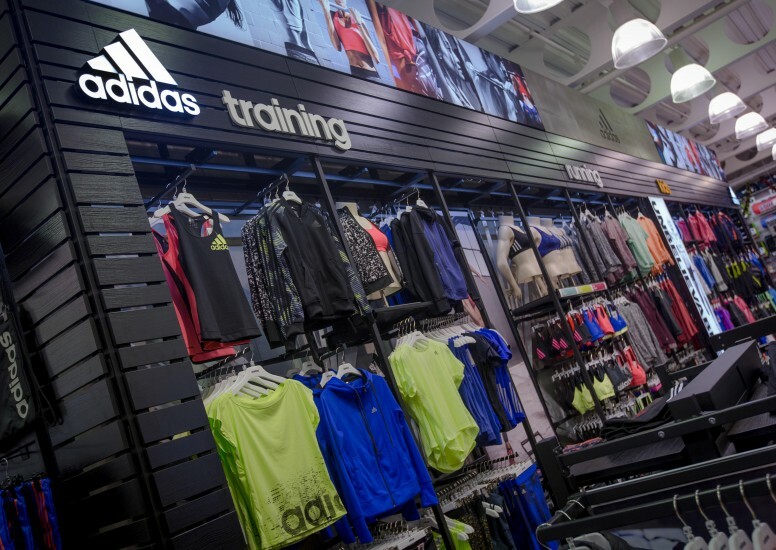 Working in conjunction with fixture suppliers RTC, D4R planned the design and installation of the Adidas branded space in store. 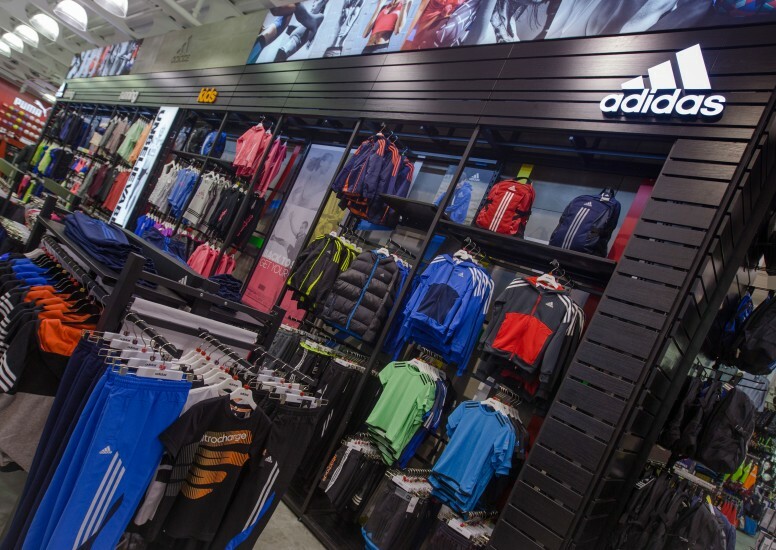 With the brief to create an adidas area specific to Sports Direct, designs were rendered bringing in new materials and finishes. 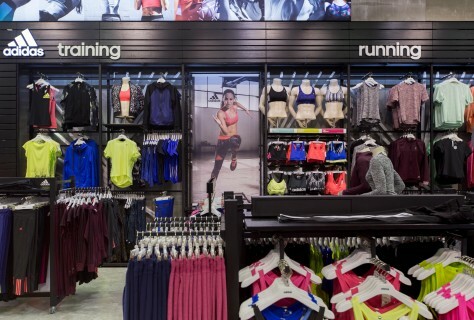 The Shirebrook store boasted a 4.6m ceiling height, therefore we were able to utilise this and include some bespoke high level branding including the latest campaigns to create real brand impact in store, calling out the area as soon as the consumer came through the entrance. 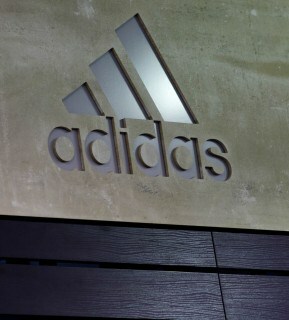 As this project was a first of its kind adidas asked D4R to facilitate a time lapse video that would capture the before and after look and feel. 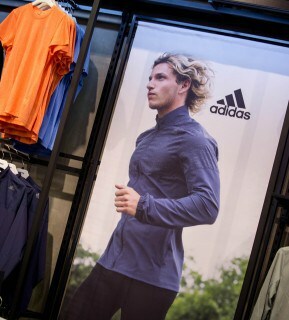 The final solution provides a great brand statement that sits strongly in store.